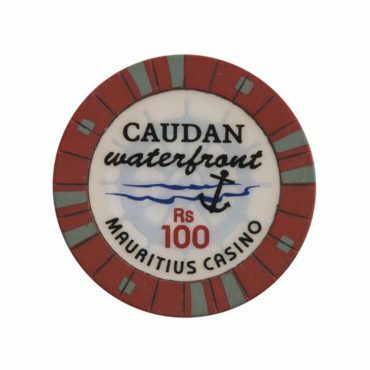 This chip is from Caudan Waterfront casino in Port Louis, Mauritius. 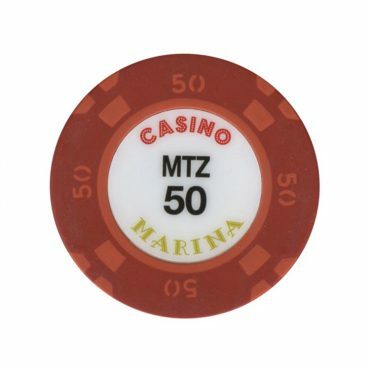 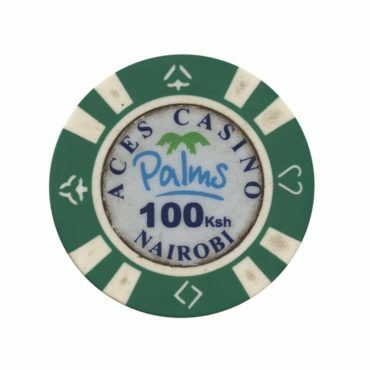 This chip is from Marina casino in Beira city, Mozambique. 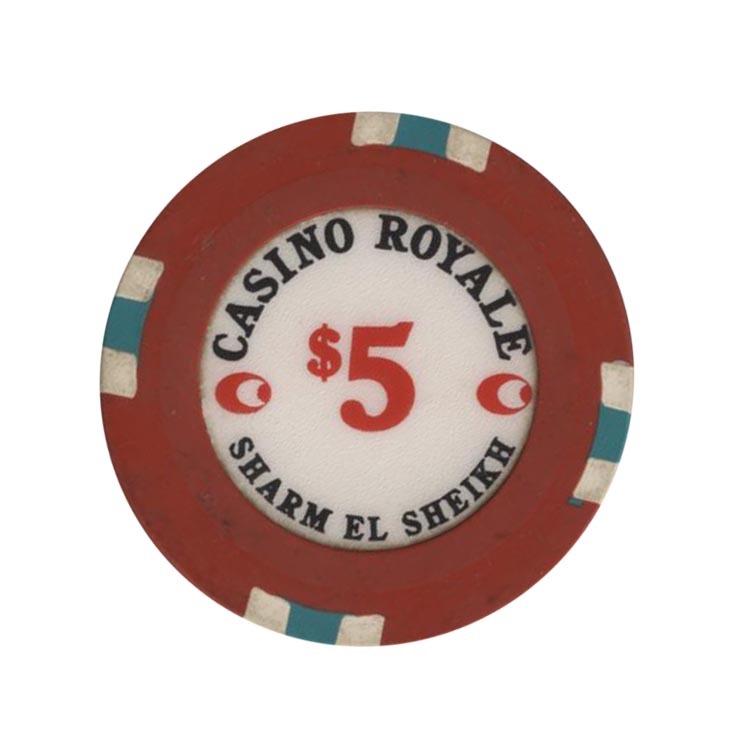 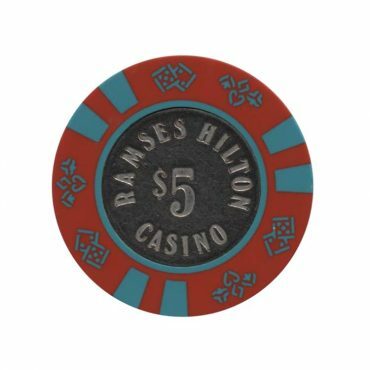 This chip is from Ramses Hilton casino in Cairo, Egypt.